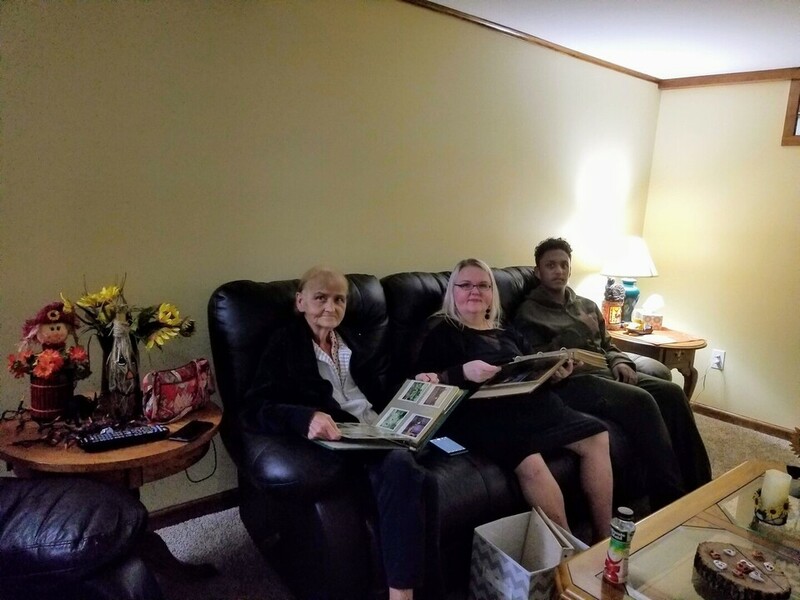 Provide comfort for the family of Carol LaBolt with a meaningful gesture of sympathy. It is with great sadness the family of Carol Lee LaBolt announce her passing. 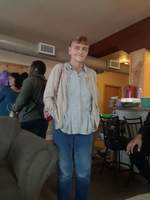 Carol Lee LaBolt, 64 of Scranton, died peacefully in her home on Monday April 1st 2019 after a courageous battle with pancreatic cancer, comforted by her family and under the care of allied hospice services. From her birth in Middletown New York on July 25th 1954, to her death on Monday April 1st, she nourished the people around her with love and kindness. She was married to her husband, Floyd LaBolt, for 25 years. She was the youngest of 12 siblings; the beloved daughter of the late George E. LaBolt and the late Cecilia M. LaBolt. She was preceded in death by 9 beloved siblings, George LaBolt Jr, Richard LaBolt, Donald LaBolt, Roy LaBolt, William LaBolt, Mary Devine, Anna Redner, Dorothy Mackey and Susan Decker. 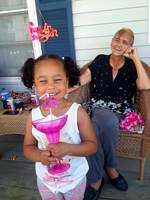 She is survived by her sisters, Cecilia Yozzo and Patricia Sawyer; her three children, Dawn Herb, Stephen Decker, Amy Decker and her husband Nkosi Perry, all residents of Scranton; her daughter in-law Joanne Barclay; ten grandchildren Caitlyn, James, Avery, Jania, Justice, Jeremiah, Sierra, Jaiden, Isaiah and Ella; four great-grandchildren Ava, Atom, Aubrey and Amaira; Also many nieces, nephew's, cousins and Friends. 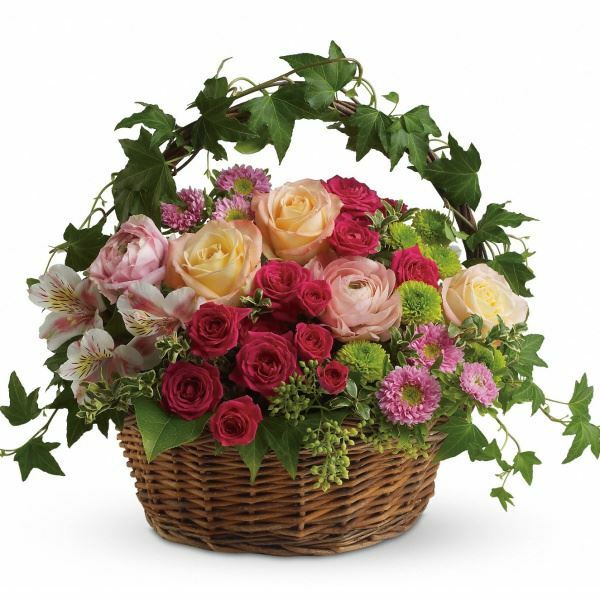 To send flowers in memory of Carol Lee LaBolt, please visit our Heartfelt Sympathies Store. 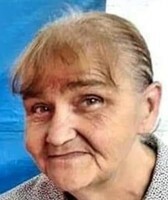 Provide comfort for the family of Carol Lee LaBolt by sending flowers. Heartfelt Sympathies Store purchased flowers for the family of Carol LaBolt.